BELLEVUE, Neb.—With 250,000 people displaced from flooding in Nebraska, Iowa, Kansas and Missouri, Oklahoma Baptists have been requested to respond. 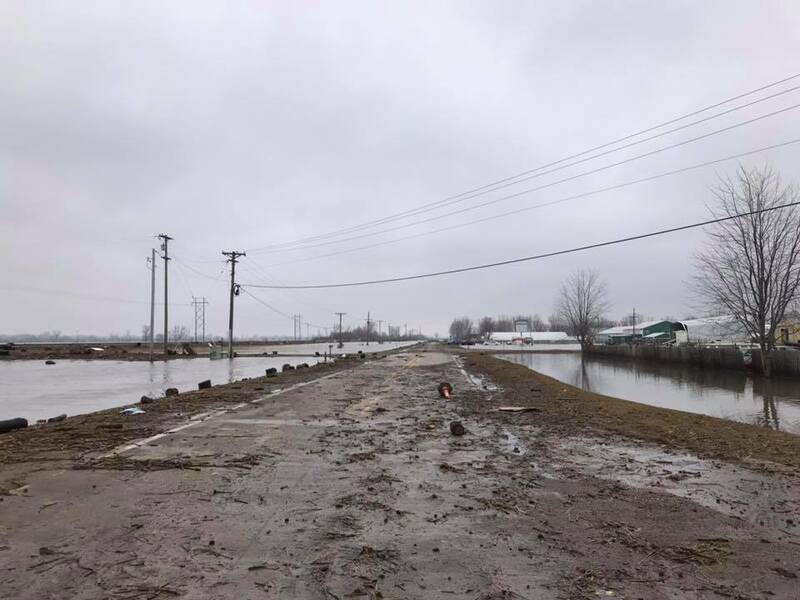 Oklahoma, Arkansas, Missouri and Texas state conventions are providing leadership to the Southern Baptist Disaster Relief Midwest flood response. Oklahoma Baptist Disaster Relief (DR) will be overseeing recovery efforts south of Omaha, Neb. Life Springs Church, a Southern Baptist church in Bellevue, Neb., will host Oklahoma Baptist DR groups. Oklahoma Baptists are sending incident management, assessors, chaplains, feeding, shower, laundry and mudout teams, working with mudout teams from other states directed in their area. 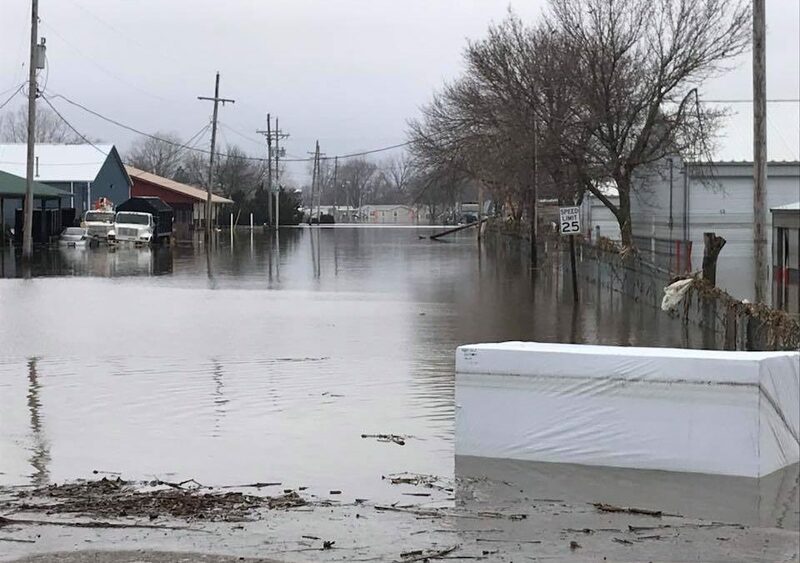 “I received a report that said in the city of Bellevue, with a population of more than 50,000, every home has been flooded,” said Don Williams, state director of Oklahoma Baptist Disaster Relief and Chaplaincy group leader. DR leadership is establishing team rotations through May 11. “This is a nationwide Southern Baptist DR response with Oklahoma Baptists streaming in as the flood waters recede,” Williams said.